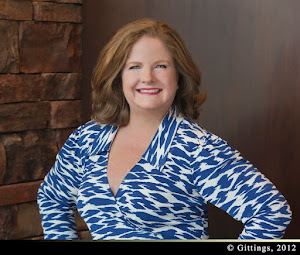 Paige McDaniel's Blog: Do You Believe This? I was on vacation last week. 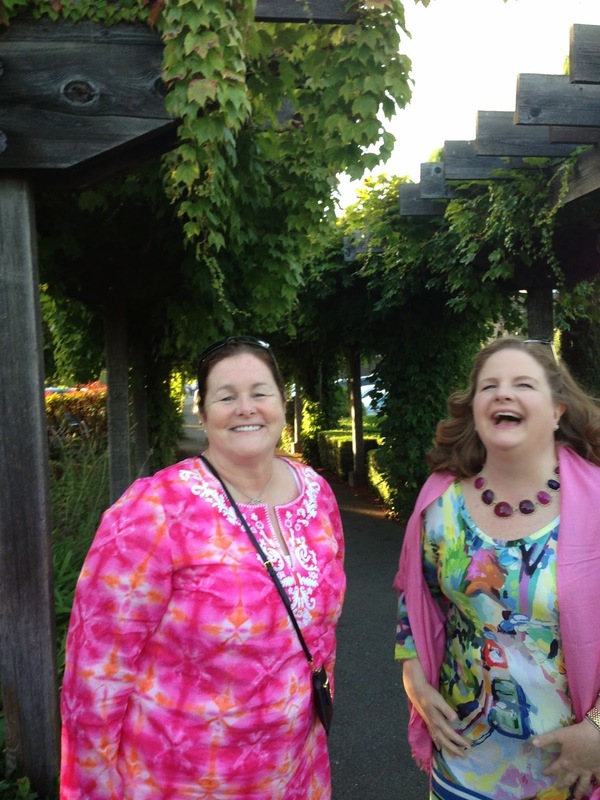 What a blessing it was to be able to get away for a few days and visit Napa Valley, California, with my friend Jill and -- thanks to Jill -- we were there to attend a fantastic charity weekend --The 16th Annual V Foundation Wine Celebration. 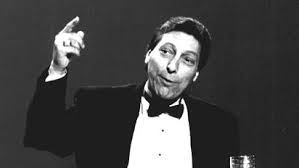 The V Foundation was started to raise funds for cancer research and it does so in the memory of Jimmy Valvano. One of his most famous quotes was "Don't give up, don't ever give up." I really believe that this world would be a different place if each one of us did these things every day. So much of our lives is spent in motion -- just working to get to the next day -- not stopping to think or feel life. Just this morning, I woke up and thought about all the things I have to do today and said to myself, well this time tomorrow this day will be over -- whew. Now, is that a good way to start the day? I can do better. So can you. And if you need help with your three things today, watch the speech again.